Watch Abu Dhabi F1 GP 2016- who will get the title? 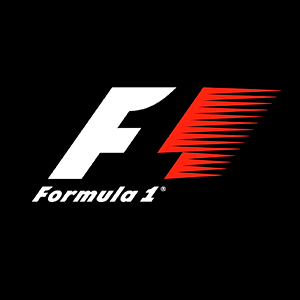 The 2010 season of Formula 1 has started last Sunday with the victory of Fernando Alonso. If you are a F1 fan you may have many options to watch it only, but there are some.